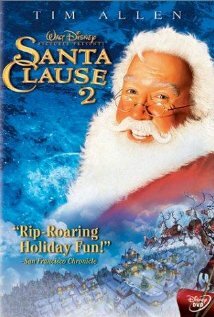 The Santa Clause 2 (2002) Technical Specifications » ShotOnWhat?  Mechanical Department: Amalgamated Dynamics Inc.
Puppeteer / Shop Supervisor: Amalgamated Dynamics Inc. Mold Shop Supervisor: Amalgamated Dynamics Inc.
Office Manager: Amalgamated Dynamics Inc. Mold Department: Amalgamated Dynamics Inc.